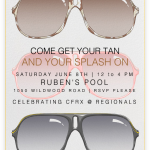 Don’t miss this weekend’s pool party… check out the details and RSVP by clicking here. 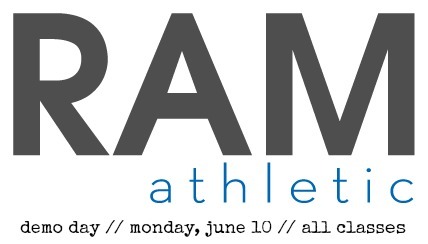 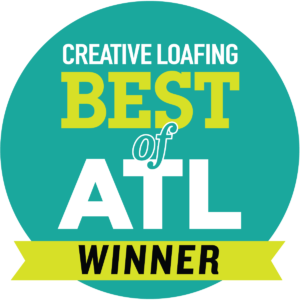 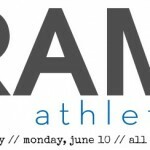 And, we’ve got the cure for the Monday blues… RAM Athletic will be onsite with loads of toys and fun for everyone. 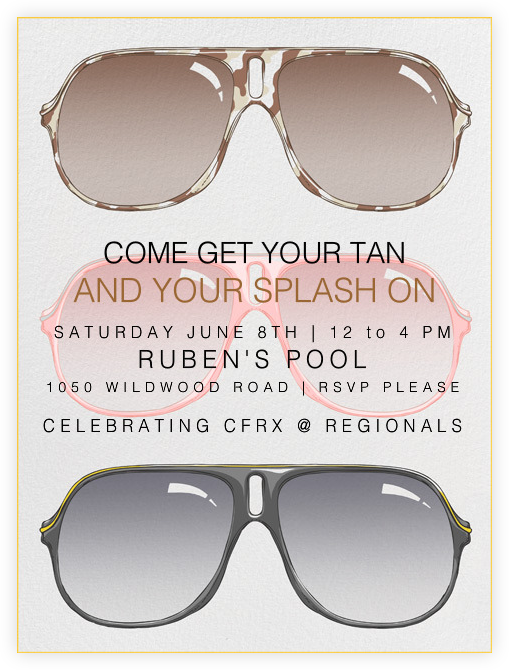 This is our first Team CFRX fundraiser and the perfect opportunity to score some sweet deals, check it out by clicking here.